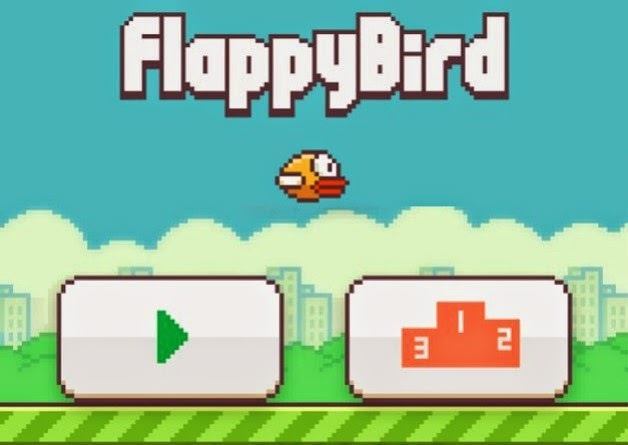 Why Flappy Bird was removed from App Store and the Google Play Store? Looks like it's game over forever for Flappy Bird, but why?! It hurt. It hurt real bad. Just like a dead parrot, this Flappy Bird is no more. It has ceased to be. So, wait…he removed one of his products because it was TOO successful? Mind you, he was reportedly making around $50,000 a day from his creation!